If the idea of a rose perfume makes you wrinkle your nose, stop it. 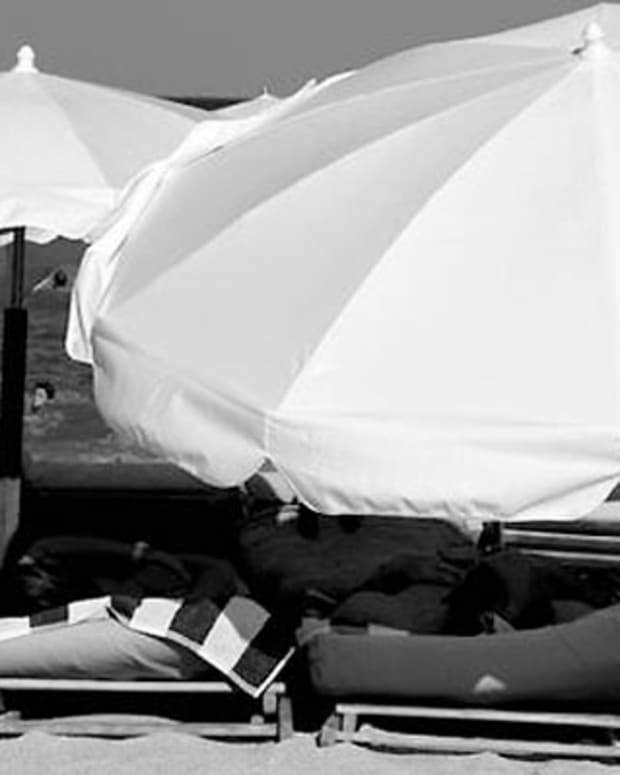 Not because you'll encourage a crease, but because the four scents we heart are surprisingly bright, youthful and now. Plus: martini recipe. Sometimes I feel sorry for roses. 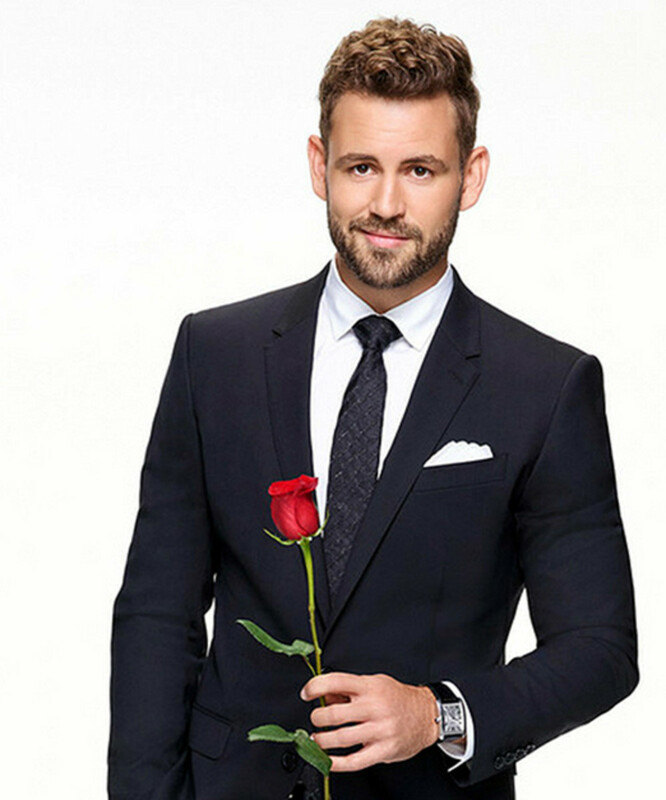 The default flower for misbehaving husbands, the token at the centre of The Bachelor rose ceremony, long-stemmed roses are shorthand for cheesy romance or a last-minute guilt gift. They don’t deserve this second-rate play. But roses have enjoyed cultural dominion exactly because they are so exquisite. 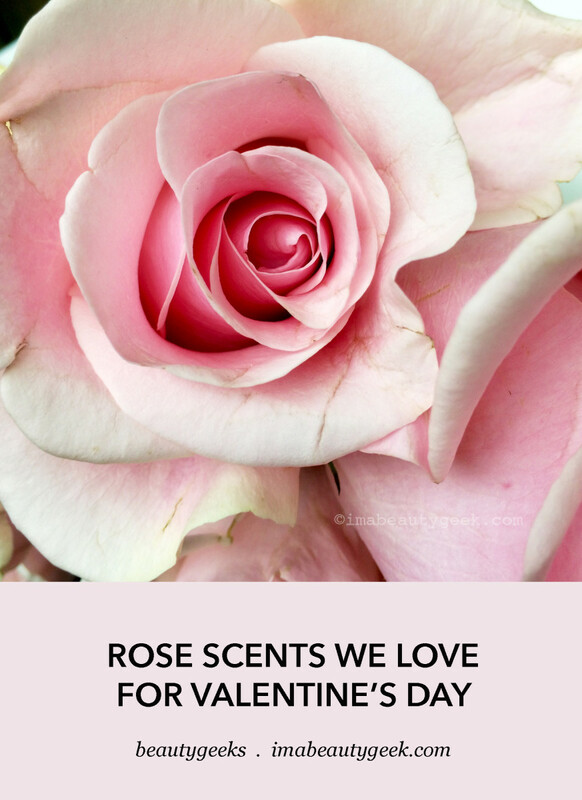 Dreamily scented and voluptuously curvy roses – we all need more of them in our lives. 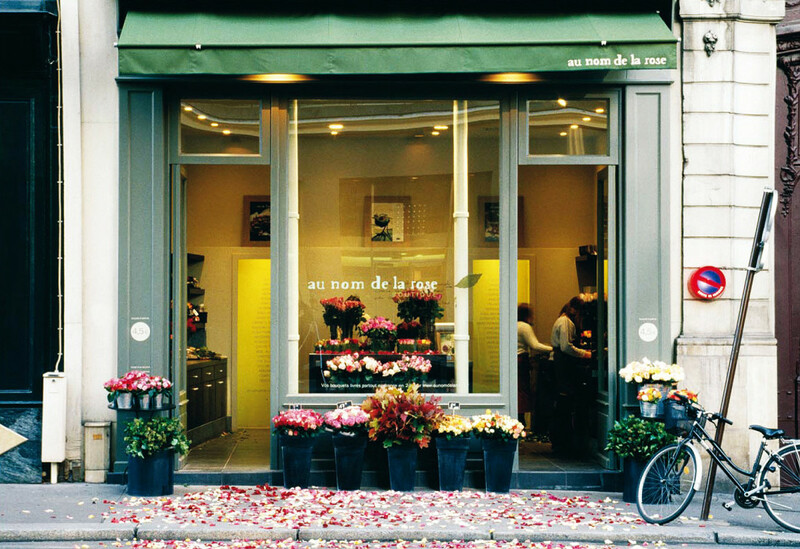 Paris flower shop Au Nom de La Rose understands this. They carry only this one flower in all its varieties, and even scatter rose petals on the sidewalk so passers-by can walk a rose-petal carpet every day as they head home from work. Lucky Parisians. Recently, after years of being a perfumery punchline, known mainly as a granny scent, (remember tea roses?) roses are enjoying a revival. Even Yardley London, a favourite of grandmas everywhere, has reworked its entire line for a younger audience. 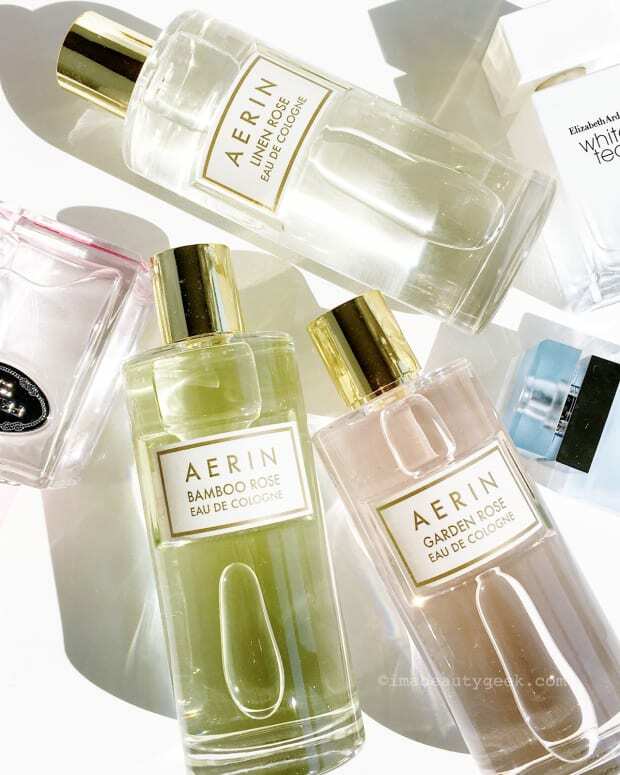 And not only is its new English Rose eau de toilette a bright contender for best new rose fragrance, a bottle costs less a single Rose and Lychee Martini* at New Yorks’ Gramercy Hotel Rose Bar. 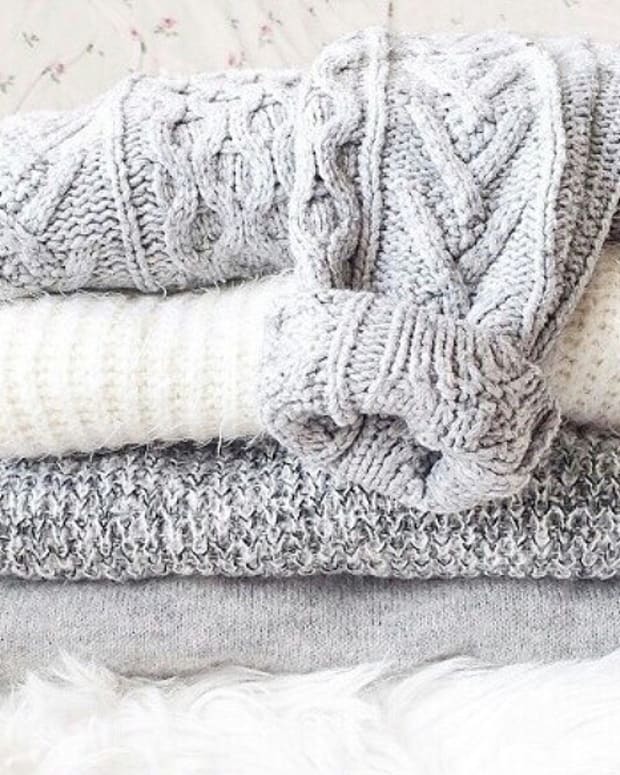 It lasts longer too. If you’re looking to fall backwards into a bed of rose petals like a floral version of that Nestea plunge (remember that? 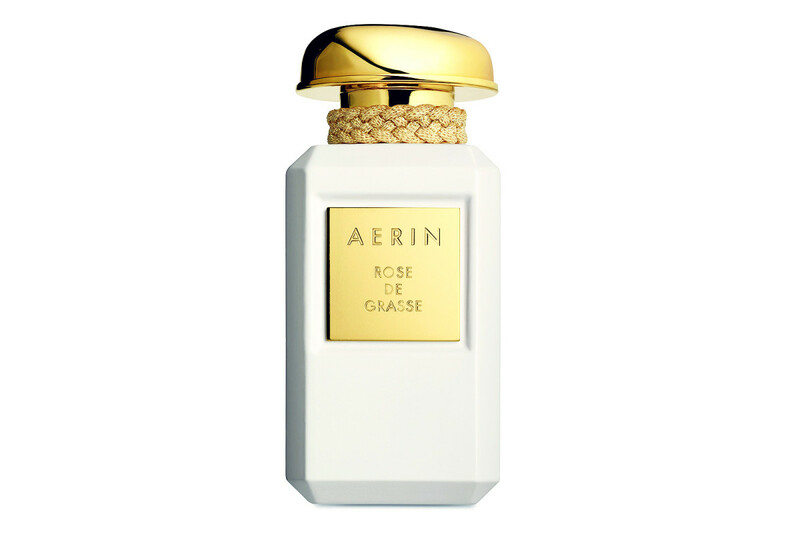 ), Aerin Rose de Grasse ($210 CAD at esteelauder.ca and $195 USD at nordstrom.com) is an enveloping multi-rose extravaganza (rosa centifolia, Bulgarian Rose Otto and Rose Absolute distilled from Turkish roses) with watery notes that keeps it rich without veering into tooth-achingly sweet Turkish Delight territory. Yardley London English Rose eau de toilette ($19 CAD at beautyboutique.ca and $24 USD via amazon.com) is my great fragrance discovery of the year. Yardley recently reworked their traditional single note fragrance in favour of rose notes blended with bright citrus and warm woods for modern scent that loses none of its rosy richness, and evokes nothing old-lady-ish at all. And there&apos;s that price. For plumper wallets, we have Maison Francis Kurkdjian’s À La Rose ($315 CAD at Saks Fifth Avenue Canada and $245 USD at neimanmarcus.com), inspired by a famous portrait of Marie Antoinette holding one of the first rosa centifolia. The scent itself is plush yet delicate thanks to Damascene and Turkish roses with bright bergamot and powdery from an elusive waft of violet. 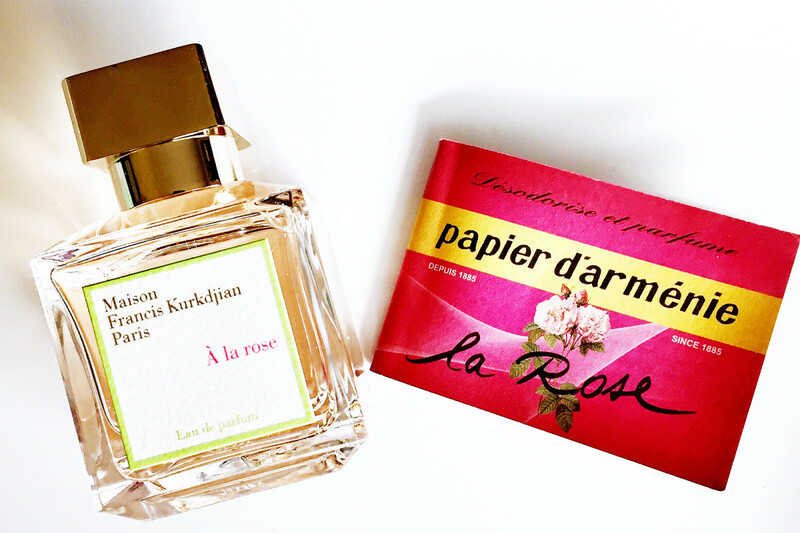 And if you like to hunt for limited-edition treats, Kurkdjian also gave his own rosy spin to the French staple Papier D’Arménie (scented burning papers) in 2009. I found mine at New York’s New London Pharmacy, a great, weird store chock-a-block with beauty world oddities and lesser known stars. Worth a detour. 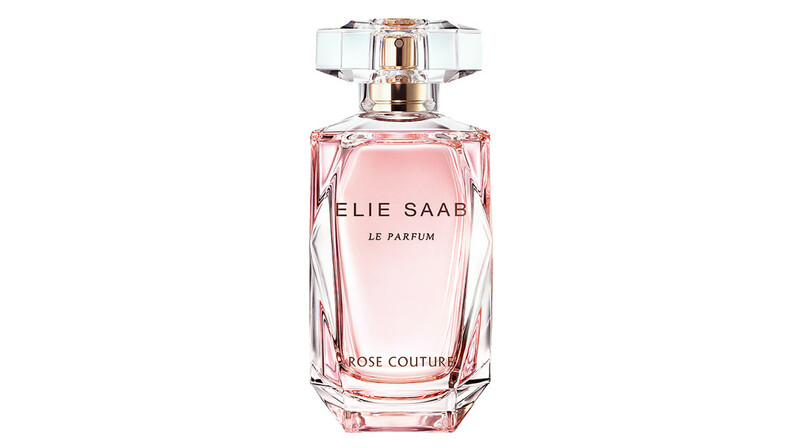 For Elie Saab Le Parfum Rose Couture eau de toilette ($93 CAD at sephora.com and $80 USD at nordstrom.com), perfumer Francis Kurkdjian (busy man) amps up the rose note from the original orange blossom perfume and spins it with peony and jasmine for a scent that’s by turns rich and enveloping and bright and energizing. 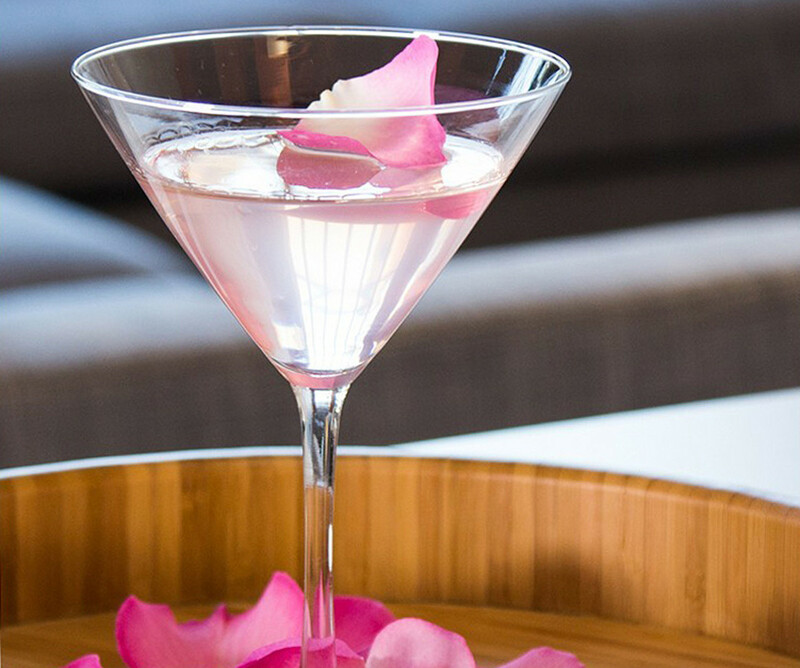 How about a rose & lychee martini for Valentine&apos;s Day? All of it into a martini glass, then garnish with an edible (un-sprayed) rose petal.